Management Archives - HexByte Inc.
Hexbyte Hacker News Computers 1000+ articles recommended/written by PMs at Google, FB + almost every other major tech co/startup. No videos/books/product placement, just articles. To suggest new articles, comment on this map. Also accessible at bit.ly/pmengine. This post touches on some of my more controversial and debatable ideas on management and leadership. 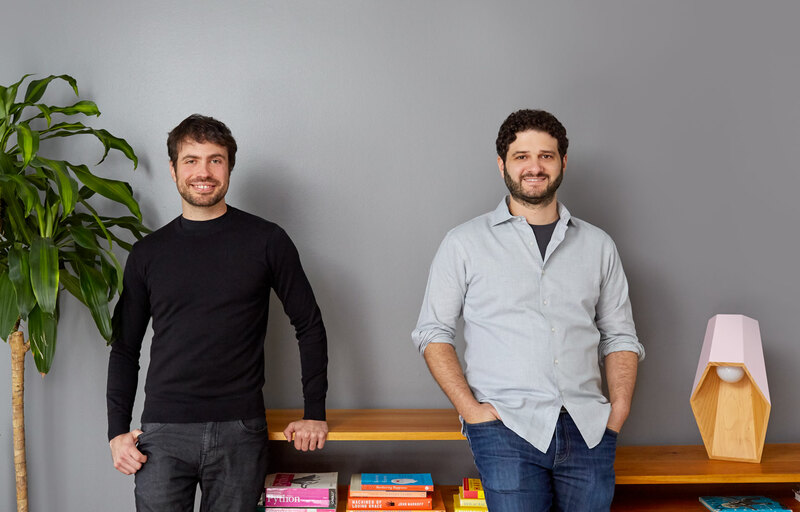 They stem from 8 years of experience leading engineering teams ranging from 2 to 25. While my experience has been limited to software engineering, I’m fairly certain these ideas apply to just about every trade. My explanations barely scratch the surface and every one of them deserves several paragraphs. They’re meant to provoke thought and precipitate debate. Please share your thoughts and disagreements below. Which of these should I expand on with examples and caveats? What controversial management ideas do you have? Giving credit when projects succeed and taking the blame when they fail is management 101. However, you’re just paying lip-service if you’re giving credit for a project that was entirely your initiative. Start early by providing business context but letting your engineers frame the problem, propose solutions, design the architecture, etc. Mentor your team to develop a framework that helps them arrive at good decisions. Monitor their decisions to provide guidance and avoid disasters, but think of yourself as the safety net, not the lead performer. This approach results in an engaged team that has skin in the game and feels empowered to make an impact. It also prepares your organization to scale by fostering creative thinking and problem-solving at all levels of the organization. The idea that your direct reports work for you is a common misconception. If you’re a good manager, you’re working for them more often than the other way around. Once you’ve explained business context and provided general direction (20%), your primary responsibilities include clearing their obstacles, keeping them motivated, and helping them grow professionally (80%). Develop warm personal relationships with your colleagues. Let them see your humanity, your shortcomings, your fears, your irrational interests. Learn theirs. Empathize with them and give them a chance to reciprocate. Admit your mistakes. Be human. This helps develop trust and predictability (more on that later). It increases the likelihood that your colleagues will recognize that you don’t have all the right answers and will speak up when they disagree. If your job calls for split-second life-and-death decisions with no time for debate (e.g., navy seals), this advice is only slightly less relevant. If you cannot go on vacation without having your team take a huge productivity hit, you are doing something wrong. Proactively prepare your colleagues to perform most of your activities better than you do. Once you succeed, they’re ready for a promotion and so are you. Promotions are obviously good for everyone involved, but this is especially good for the company because hiring at the bottom is much easier than hiring at the top. Political capital refers to the professional trust you’ve built up and the influence that grants you. It’s a finite resource. When you take risks on behalf of the company, you invest your political capital. If the bet pays off, you receive a healthy return and pave the way to make bigger bets. As you run out of capital, your ability to build consensus and lead a team deteriorates quickly. Interpersonal capital refers to the personal trust, respect, and goodwill that your colleagues and friends have for you. When you go beyond the call of duty to help a colleague achieve their goals, you earn it. When you ask a colleague to work overtime, you expend it. As you get deeper into debt, your colleagues begin to avoid you. If those colleagues report to you, avoiding you means looking for an exit. Understand the difference between soft and hard power. Wield soft-power frequently and hard-power rarely. Soft-power is both more effective and more sustainable. Micromanagement is sometimes appropriate. Your recent hires and fresh grads will learn your codebase and build confidence much faster if you give them detailed direction and set clear expectations. Review their code and provide feedback on everything ranging from structure to style and naming. Build people up before you throw them in the deep end. Predictability is a weakness in the context of competition. It’s a strength in the context of collaboration. Being predictable expands your influence by allowing your reports and peers to interact with the virtual you without consuming your time. If people can predict your reaction and understand your mental model, they will have the confidence to make autonomous decisions and operate more quickly. There are an infinite number of possible circumstances that will affect your specific situation at any point in time. Knowing commonly accepted best practices and having a mental framework will help you make decisions quickly most of the time. However, remember to maintain sufficient awareness to disengage autopilot and deviate from the rules where appropriate. If you’re interested to develop as an engineering leader and want to work with some amazing people, take a look at BuildZoom! Department of Homeland Security secretary Kirstjen Nielsen addresses the DHS Cybersecurity Summit in New York City. As the threat of cyberattacks on the United States launched by foreign adversaries grows, the federal government has been slow to respond. But changes announced Tuesday at the Department of Homeland Security, along with a new bipartisan bill aimed at shoring up DHS cybersecurity initiatives, could give newfound purpose to defenses against critical infrastructure hacking. 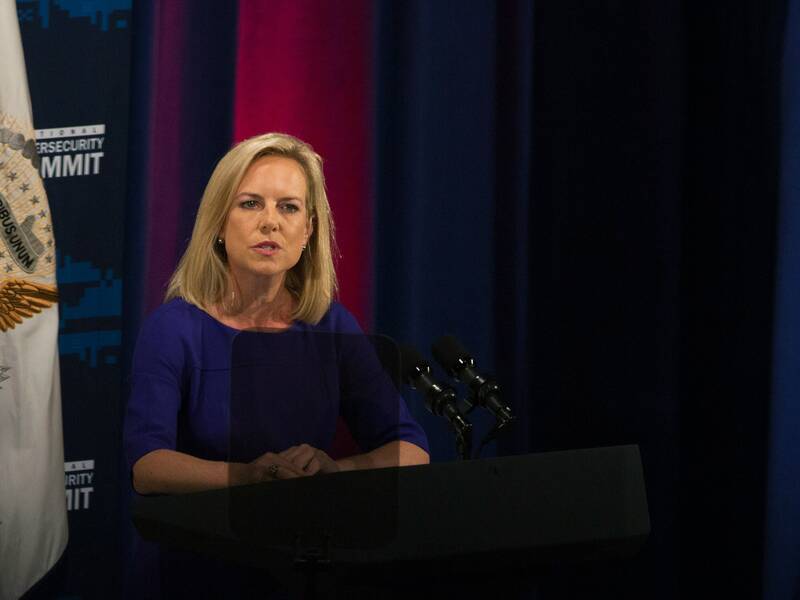 At a cybersecurity summit Tuesday, Homeland Security secretary Kirstjen Nielsen announced the creation of the National Risk Management Center, which will focus on evaluating threats and defending US critical infrastructure against hacking. The center will focus on the energy, finance, and telecommunications sectors to start, and DHS will conduct a number of 90-day “sprints” throughout 2018 in an attempt to rapidly build out the center’s processes and capabilities.